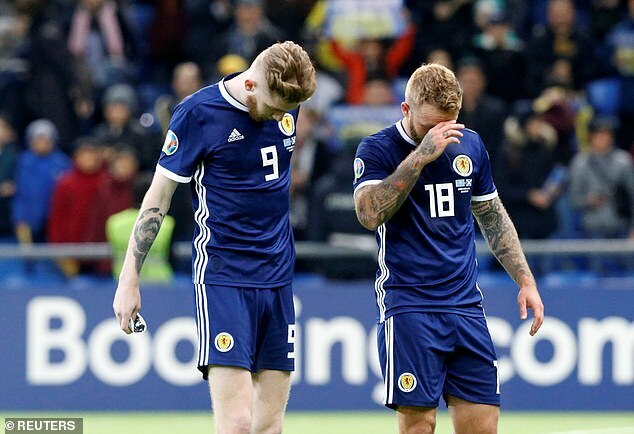 The manager’s position will be top of the agenda as the governing body gathers for a scheduled board meeting at Hampden. 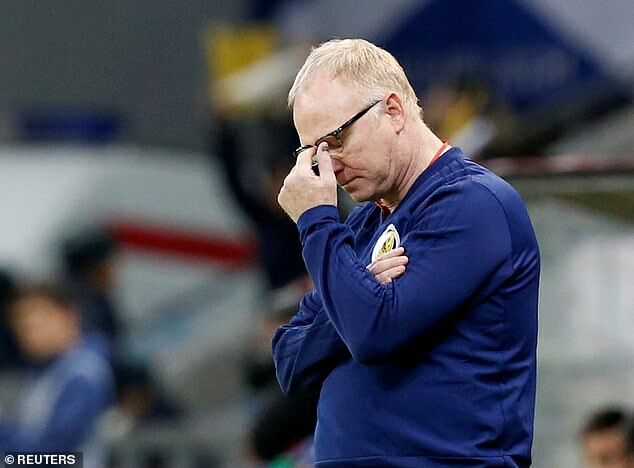 McLeish’s performance has come under sharp focus following the Scots’ disastrous 3-0 loss to Kazakhstan in their opening Euro 2020 qualifier – a defeat branded by many the worst in the nation’s footballing history. 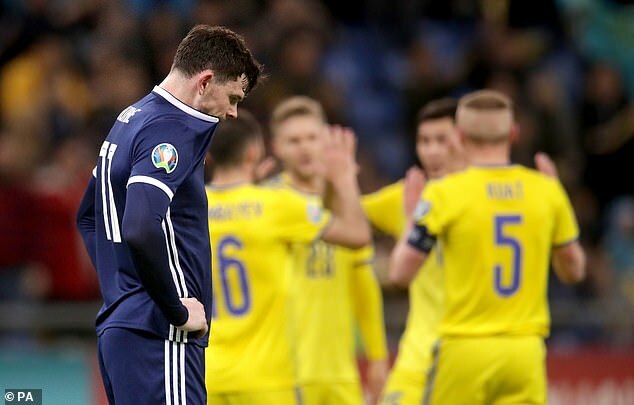 The former Hibernian, Rangers and Birmingham boss did successfully guide the national team to next year’s Nations League play-offs but pressure has been building ever since the humiliating set-back in Nursultan against a team ranked 117th in the world. 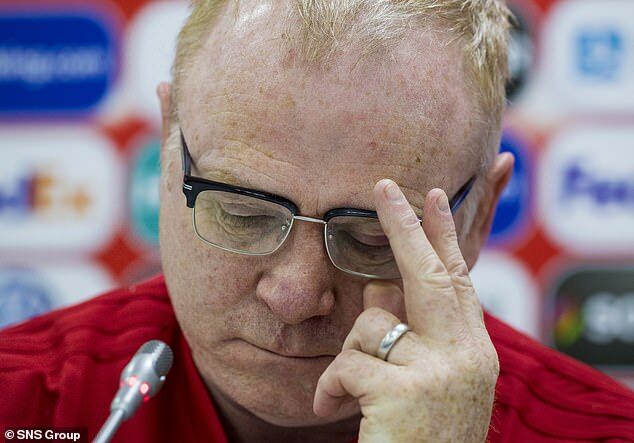 McCrae – who chaired McLeish’s Testimonial Committee during his Aberdeen playing days – and his former Eater Road boss Petrie are likely to back the manager to stay on but the rest will be aware of the anger growing amongst the Tartan Army as they fear another missed opportunity to end Scotland’s long wait to sample a major tournament. 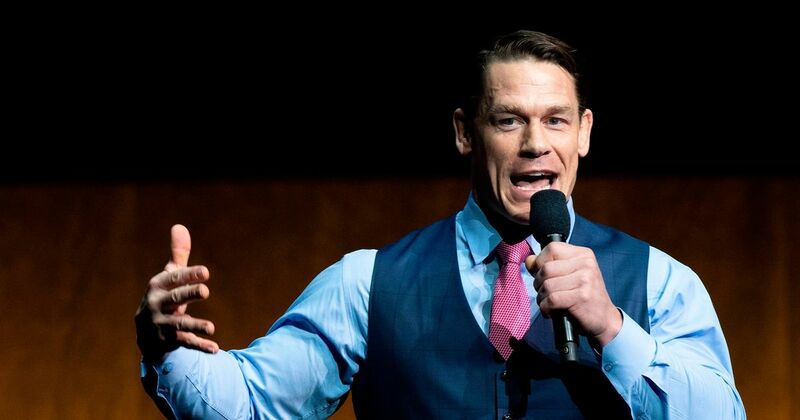 « After losing at Barcelona, who stays and who goes at Man United?